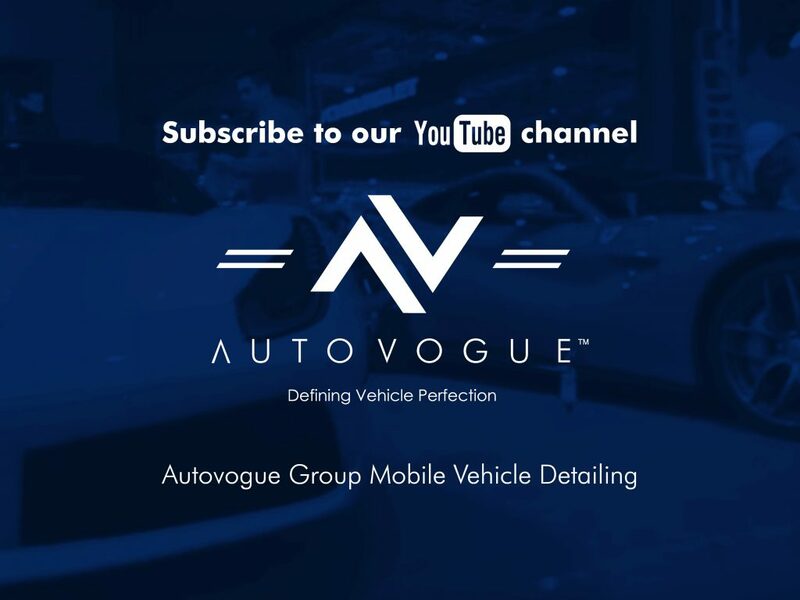 The Autovogue Group are a Premier Mobile Detailing Service based in Surrey, delivering exceptional automotive detailing services to the client, while at the same time making it as convenient and time efficient, working towards the client’s schedule. 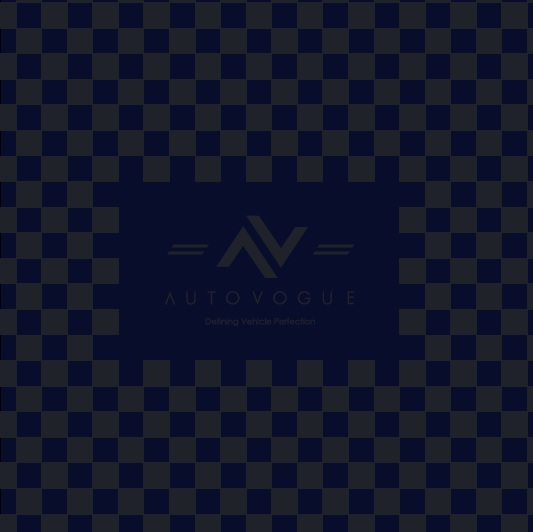 The Autovogue Group excel in Machine Polishing and compounding, applying Teflon, Polymers, Nano Coatings and Ceramics. They are also Specialists Facilitators, providing Paintwork repairs including wheel refurbishment to diamond cut wheels. 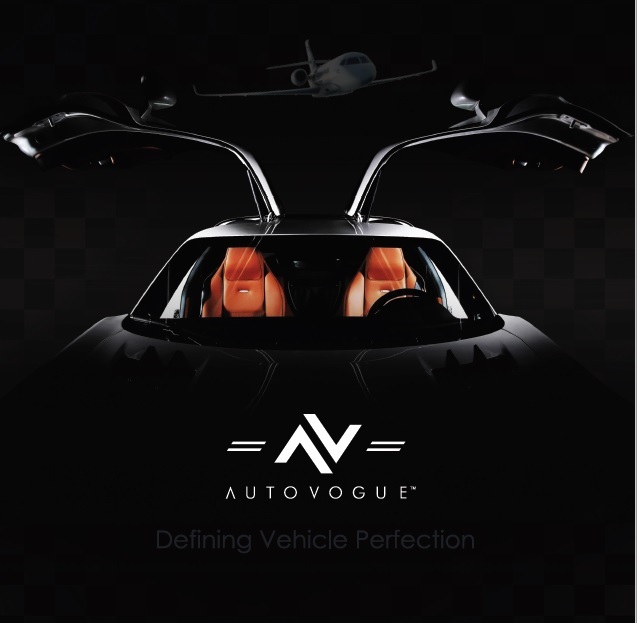 As a specialist after Market Facilitator, they also provide further services in Window tinting, Protective paintwork films and wraps. Audio Upgrades include Screen installs, safety cameras and trackers and navigation.